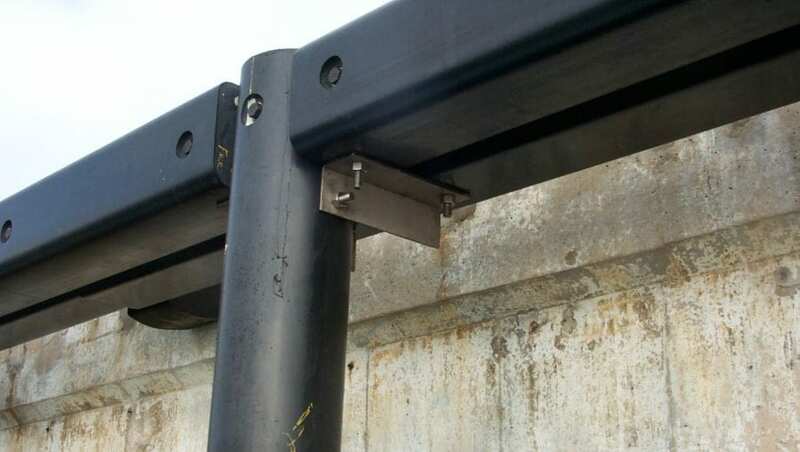 Walers are structural support beams that attach to structures like retaining walls, fender piles and docks. 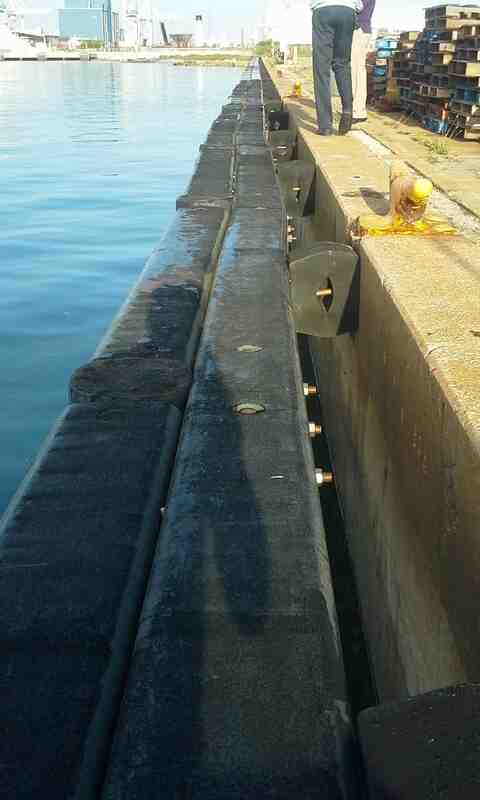 Walers provide protection from boats and barges by absorbing energy from the impact. Traditional building materials for waler beams include wood, concrete and steel. Structural integrity is an important building material requirement in waler beams that can make or break (literally) project success. Structural characteristic requirements include flexibility, energy absorption, strength and the ability to hold up when submerged in water. Waler beams also take quite a beating and can require repairs and replacement over time. Finding a material that is low-maintenance and durable can help increase the project life-cycle. The question is: is there a building material that is heavy-duty, can meet all project requirements AND can increase my project life-cycle? The answer is “yes”. Structural recycled plastic lumber is an alternative that is built to last. Structural recycled plastic lumber offers superb performance characteristics perfect for waler beams. It is engineered using multiple extrusion technology which produces marine-grade plastic lumber. Plastic lumber absorbs energy through recoverable deflection and won’t break down due to moisture. It is resistant to marine borers and crustaceans, and will not mold, corrode or break down like traditional building materials. 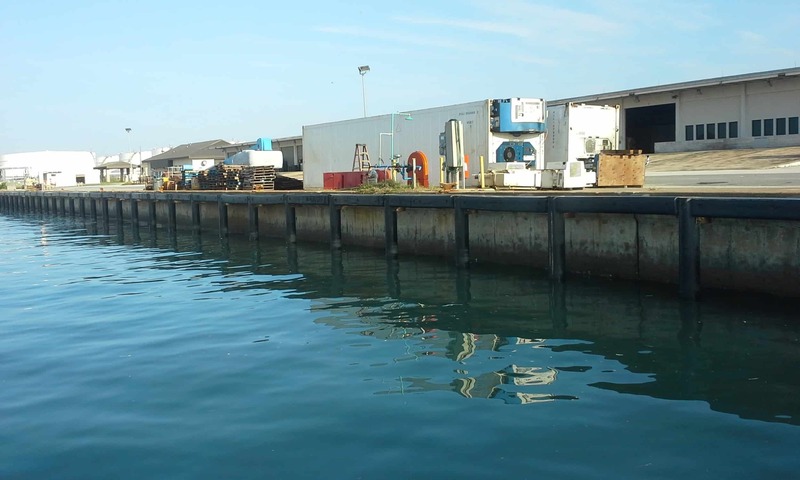 HDPE plastic lumber can withstand consistent bumps from vessels and barges, and using reinforced plastic lumber will extend the project life-cycle even further. HDPE plastic lumber is sourced from post-consumer and post-industrial recyclables like milk jugs and laundry detergent bottles. So far, Bedford Technology has helped keep millions of pounds of plastic out of landfills by repurposing it into a durable and tough building material. 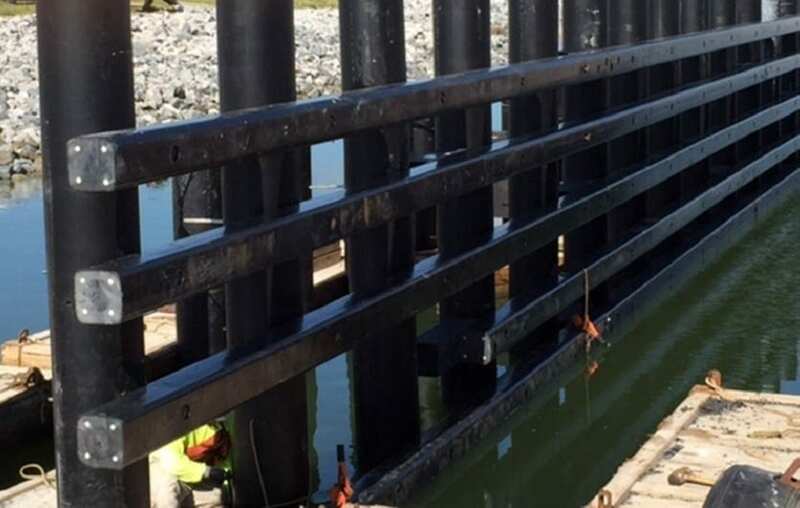 BarForce® by Bedford Technology – reinforced with fiberglass polymer rebar, this commercial-grade HDPE plastic lumber contains compressive strength properties, making it best-suited for marine projects like waler beams, retaining walls and marine substructure components. SeaPile® and SeaTimber® by Bedford Technology – are premium solid composite piles and timbers fortified with fiberglass polymer rebar. These product lines are engineered using the multiple extrusion manufacturing process, which gives the material strength and rigidity. Reinforce Your Walers and Increase Longevity with Bedford Technology! Start your project today and get in touch! We are here to answer any and all of your questions.